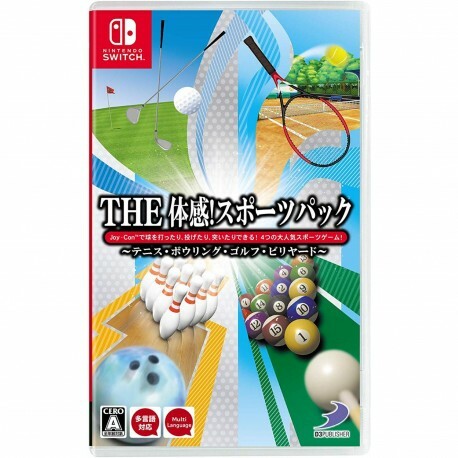 The four popular games of Nintendo e-Shop comes in one package! 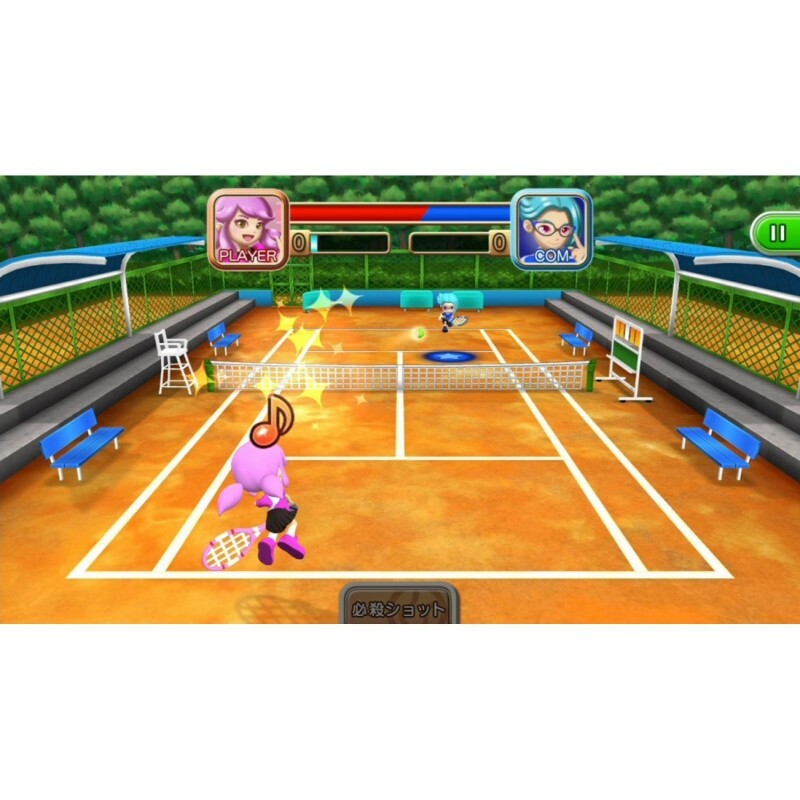 A sports game that you can play with friends together. 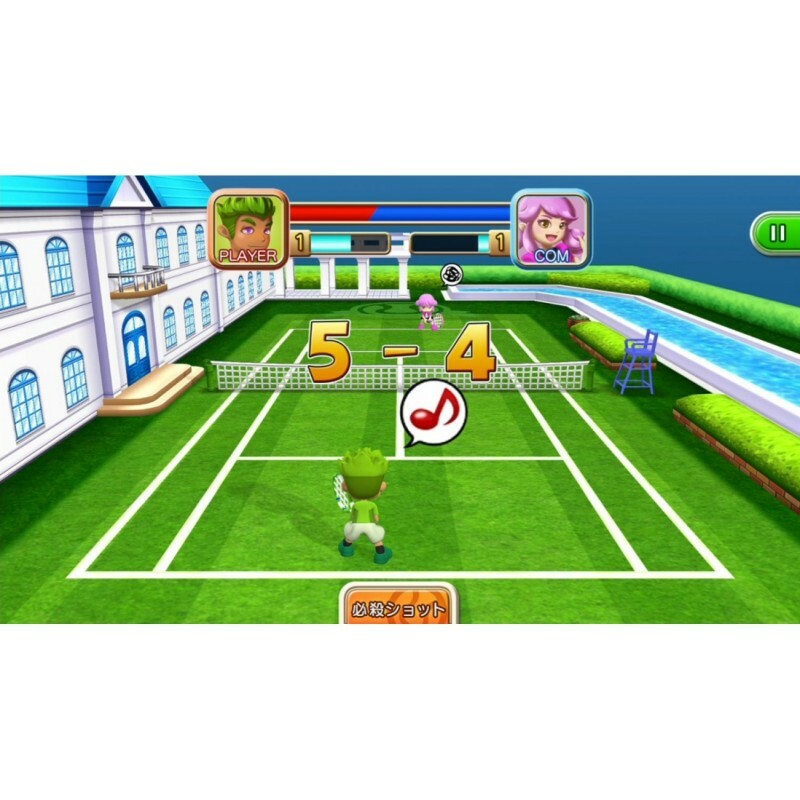 Pick, hit, and throw a ball with Joy-Con! Enjoy real sports with everyone, anytime and anywhere! 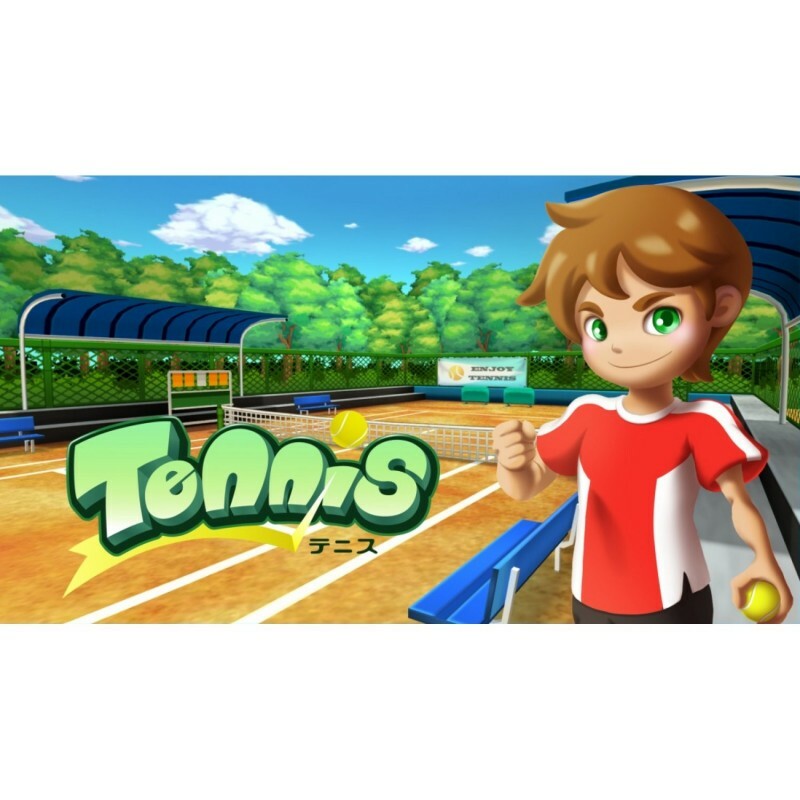 Easy tennis game where you can play with buttons and stick operations alone. 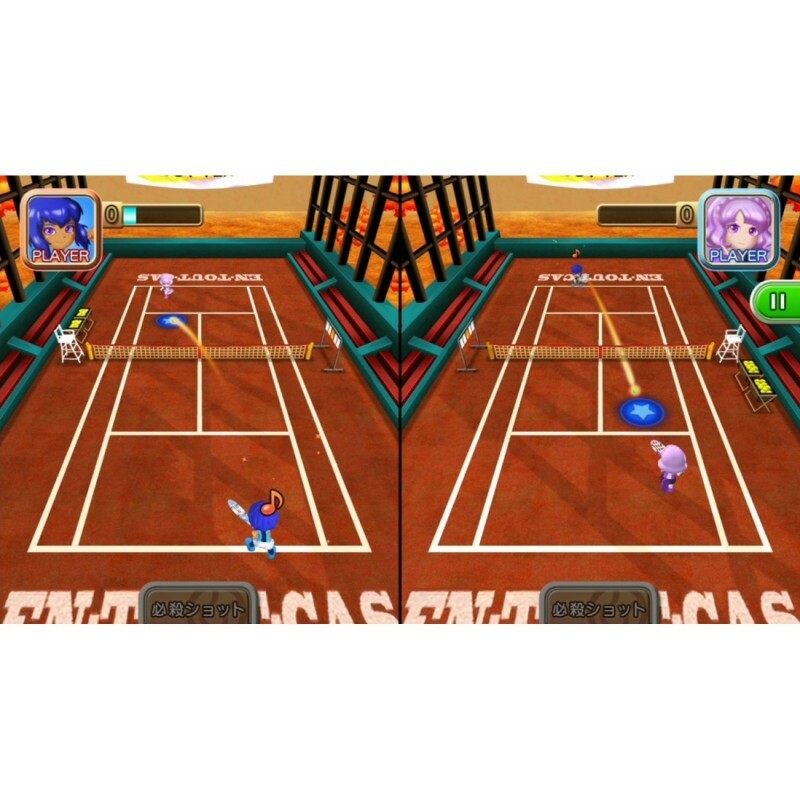 It is possible to play alone or with family and friends. 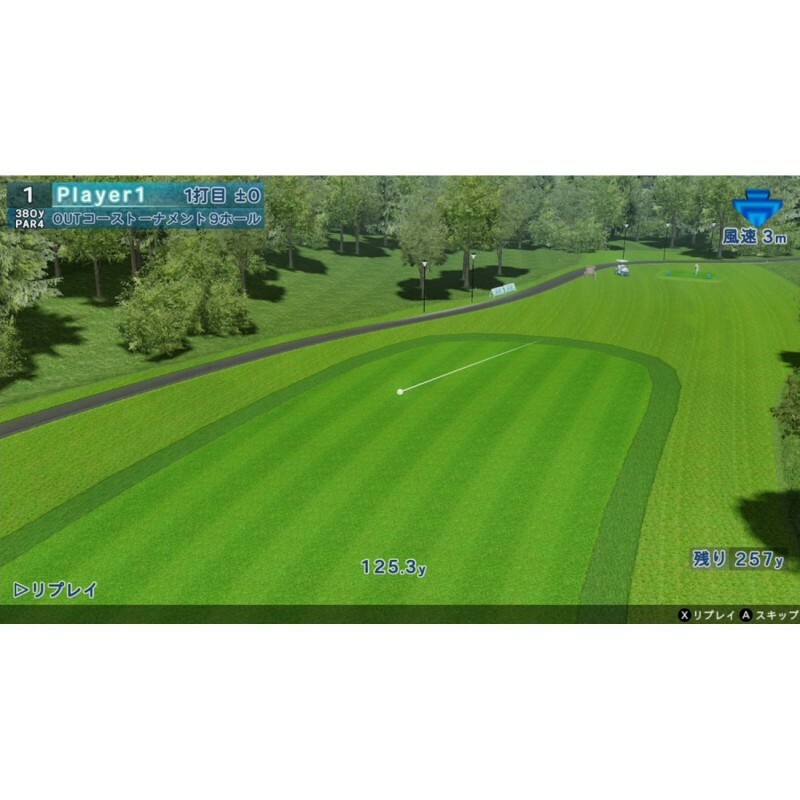 Enjoy the gameplay with 8 characters and 6 fields. It corresponds not only to the controller but also to Joy-Con's swing and screen touch. 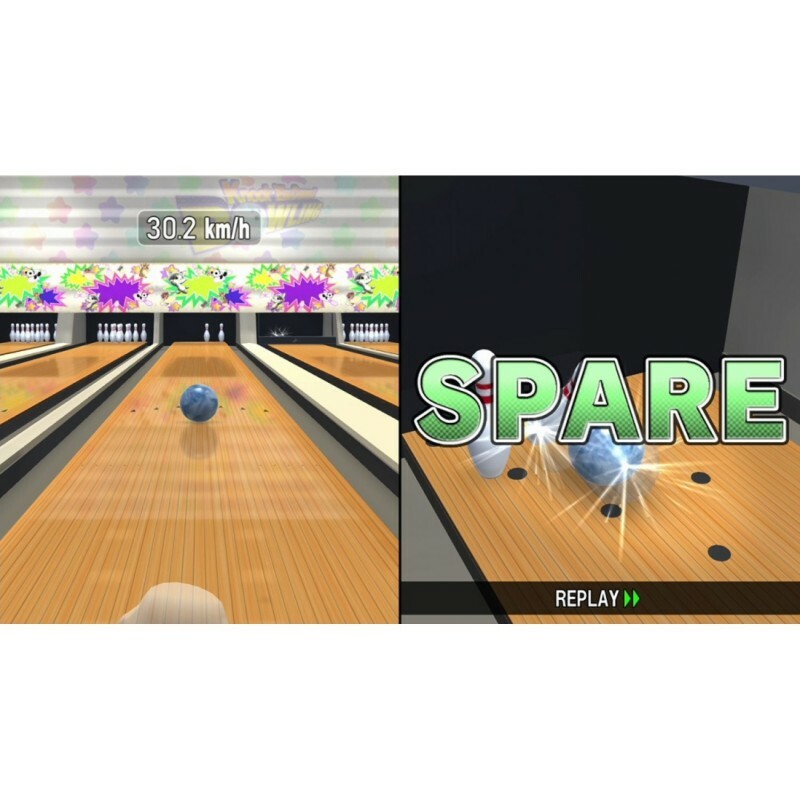 Authentic 3D bowling that lets you copy real-world action such as throwing and shooting ball using Joy-Con! In basic mode, the standard 10-pin is a motion. 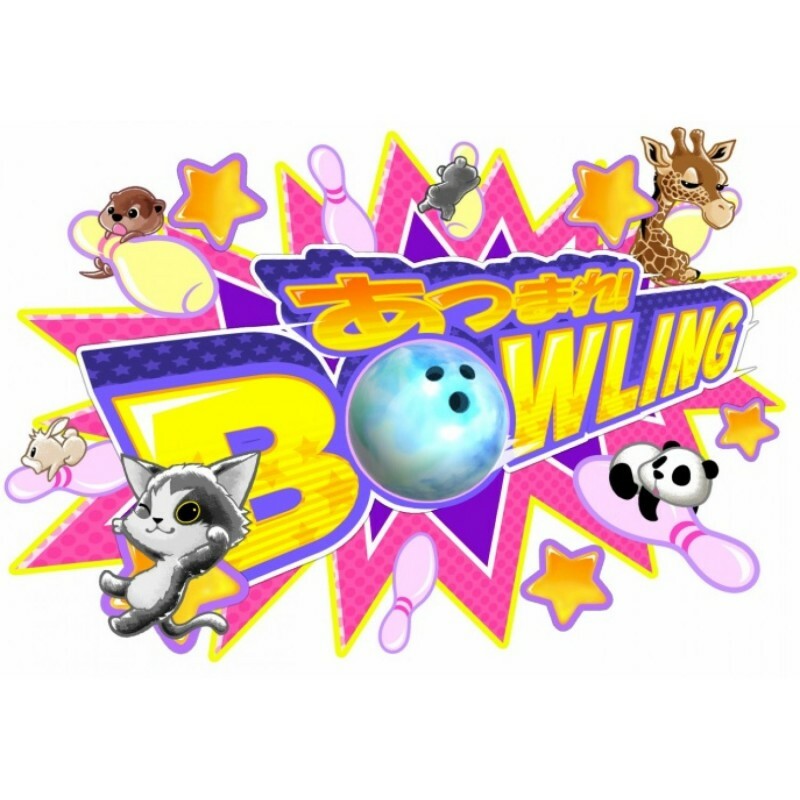 Recording the world's diverse bowling! 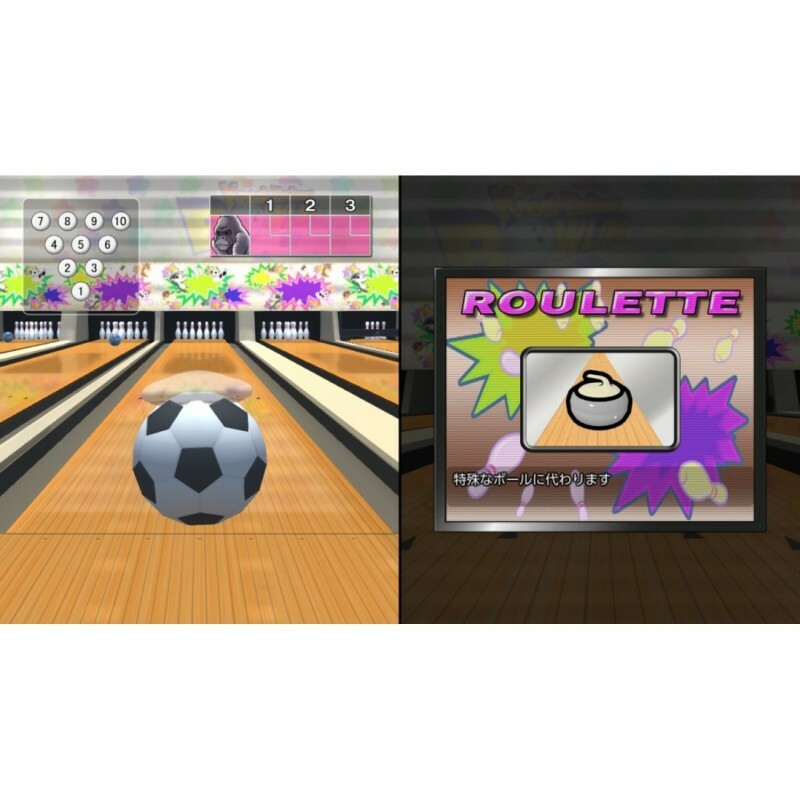 Party mode can enjoy 'Battle Royal Bowling', 'Return Bowling' and 'Slide Bowling. 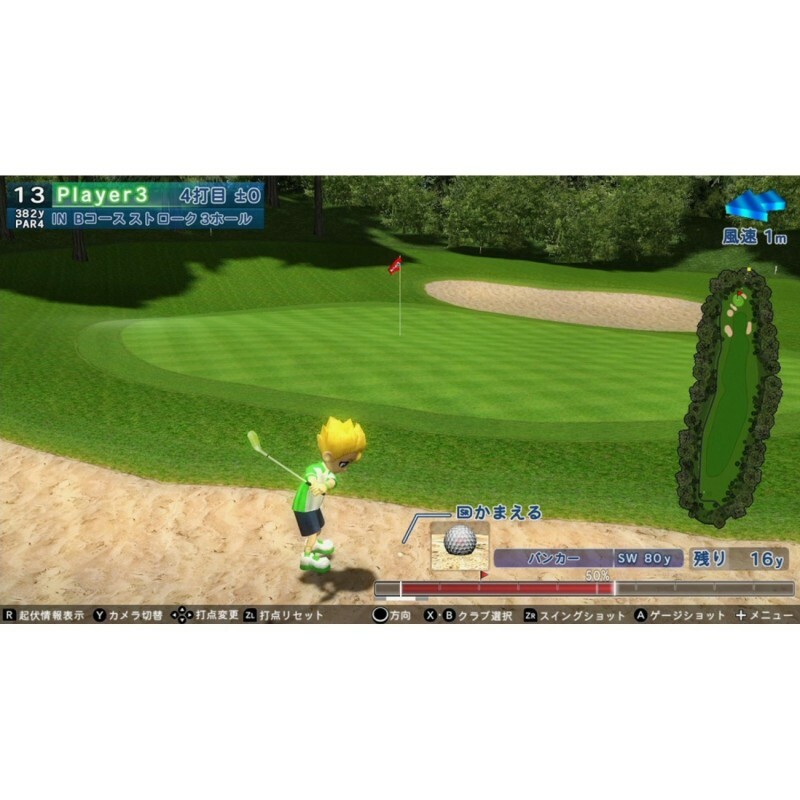 Easy to enjoy with everyone, easy golf game. Play well even in solo or play versus family and friends. 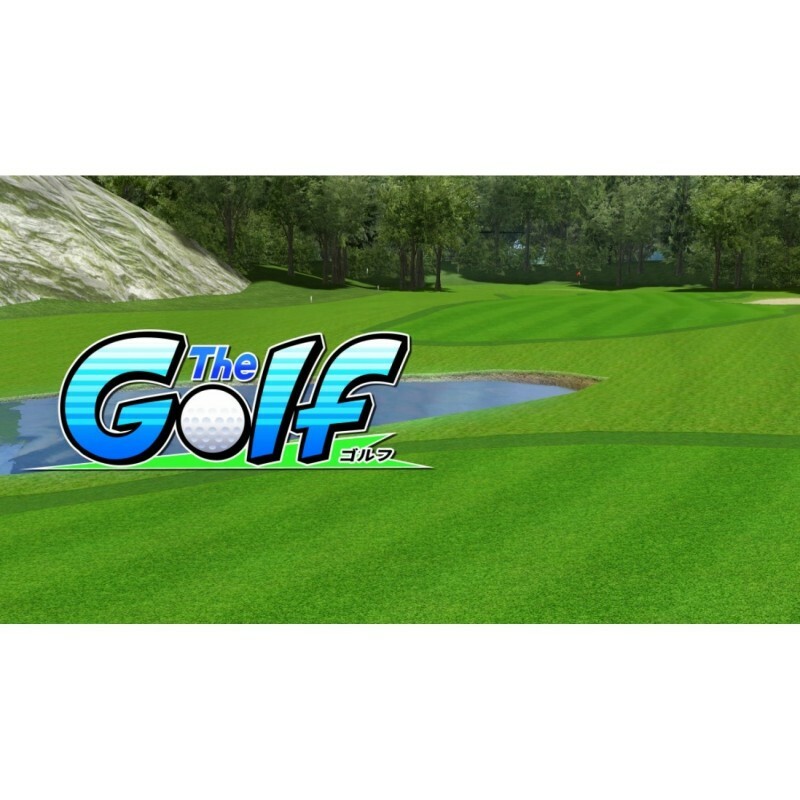 Challenge yourself with the 18-hole and the hole-in-one stage. 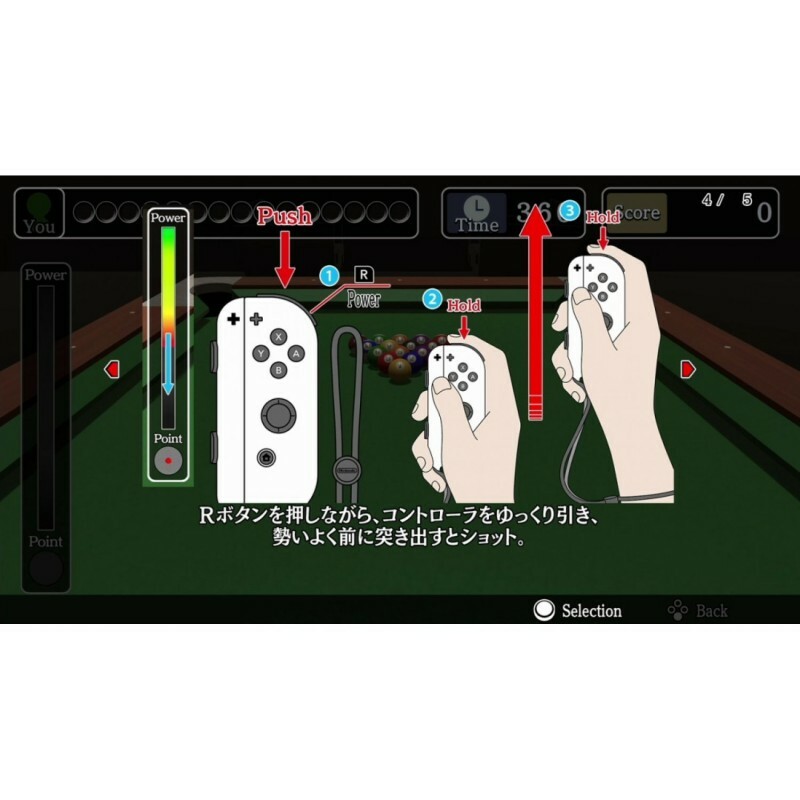 It also supports playing with Joy-Con swing as well as the controller. 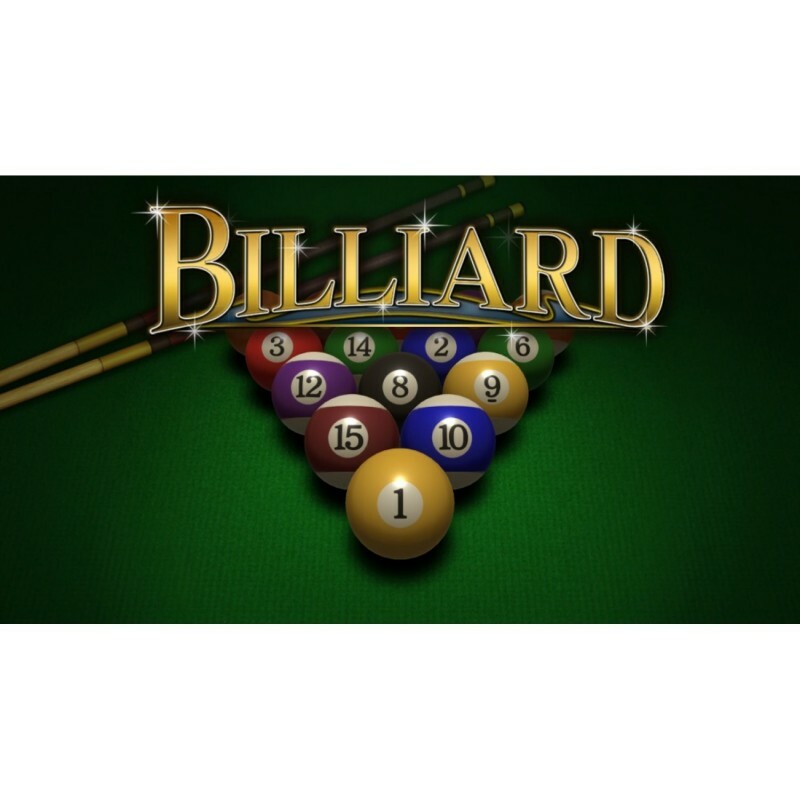 Authentic 3D billiards that you can enjoy using a Joy-Con to push a ball with a real cue. 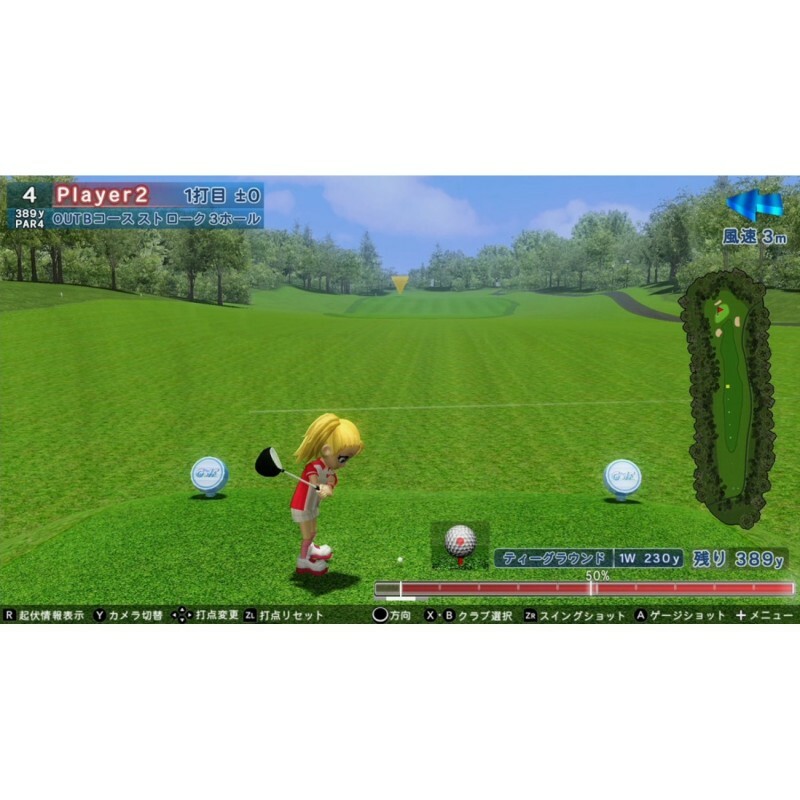 Experience feeling like actually hitting a ball with HD vibration. It includes 4 games of 9 balls, 8 ball rotation, basic games, and can also enjoy competition with one Nintendo Switch.